Saudi Arabia’s public prosecutor announced Thursday that his team has indicted 11 suspects in the killing of Saudi journalist Jamal Khashoggi and will seek the death penalty for five of them. Shaalan al-Shaalan, a spokesman for the prosecutor, said at a news conference in the Saudi capital, Riyadh, that the country’s Crown Prince Mohammed bin Salman had nothing to do with the disappearance or death of Khashoggi, whose writings were often very critical of the crown prince and the kingdom. Shaalan said Saud al-Mojeb, the prosecutor, has reason to believe the direction to kill Khashoggi came from a relatively low-level official who acted without authorization and without a plan, according to The Washington Post. Saudi investigators have a total of 21 suspects in custody. 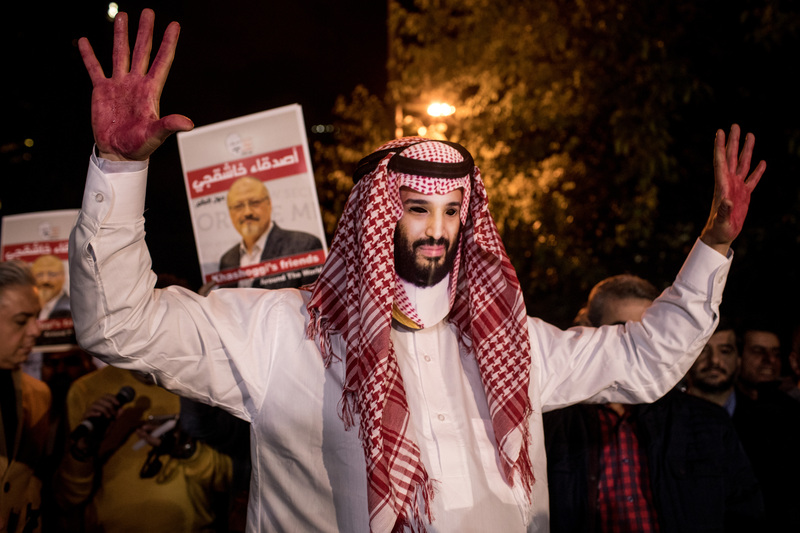 Despite the kingdom’s claims that the crown prince had nothing to do with Khashoggi’s death, The New York Times reported an in-depth look into who each of the men were in the team of 15 Saudi agents that were at the Saudi consulate in Istanbul on Oct. 2 when Khashoggi went missing and found that multiple suspects have close or direct ties to the crown prince. Among the sanctioned officials are one of the crown prince’s trusted advisers, Saud al-Qahtani. Two others are senior aide Maher Mutre and Riyadh’s counsel general in Istanbul, Mohammed al-Otaibi. “The United States continues to diligently work to ascertain all of the facts and will hold accountable each of those we find responsible in order to achieve justice for Khashoggi’s fiancée, children, and the family he leaves behind,” Mnuchin added.